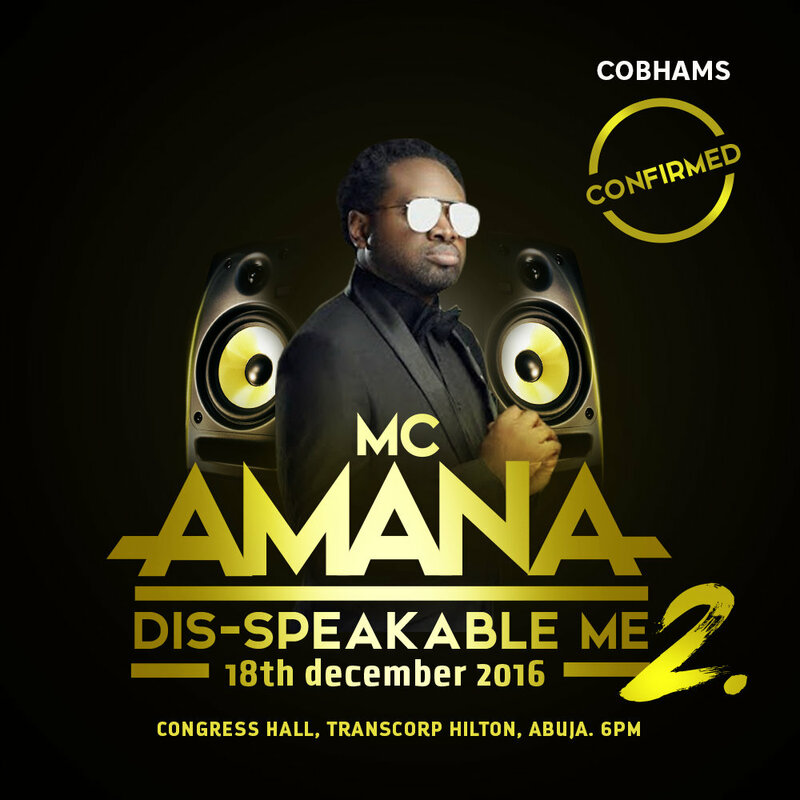 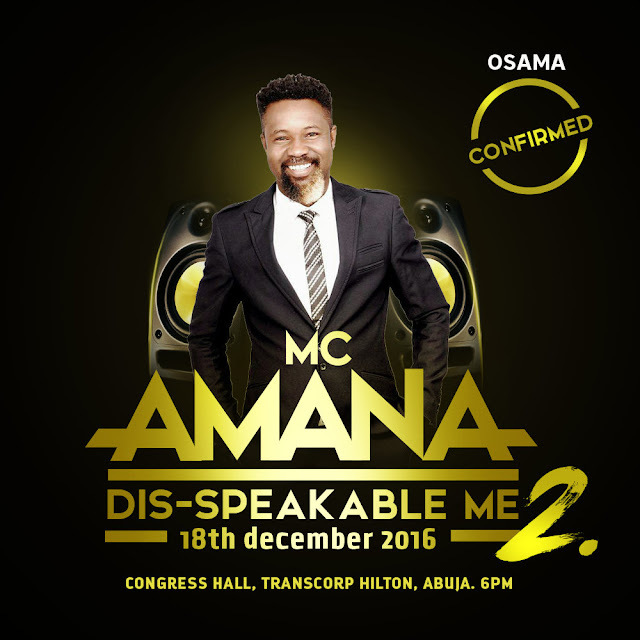 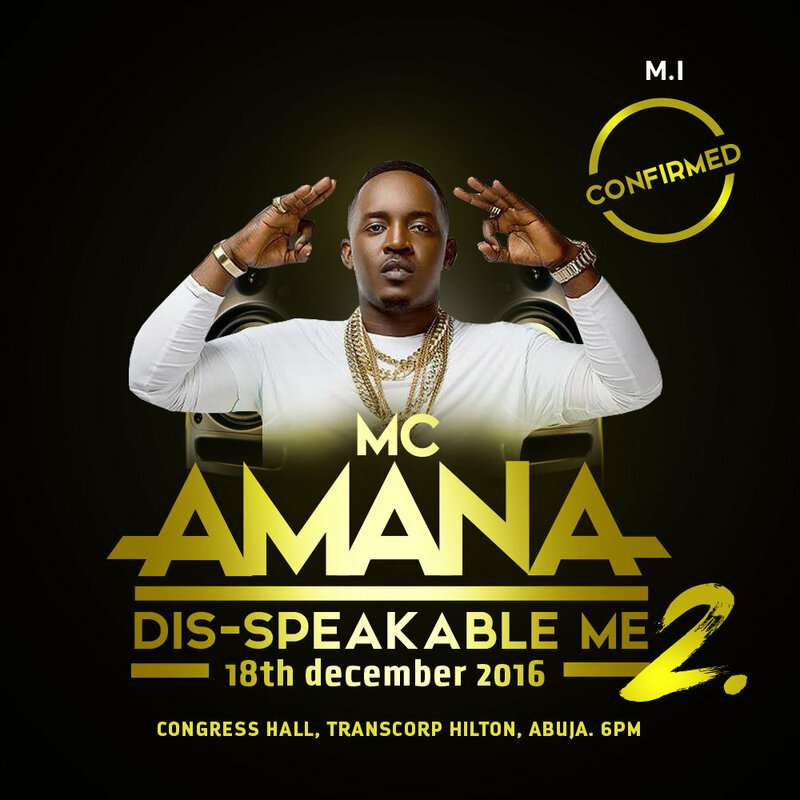 If you had a good laugh at last year's "Dis-Speakable Me" show hosted by popular comedian and on air personality - Mc Amana, get ready to laugh even better and louder this 2016 as he ushers you into your Christmas holiday with laughter. 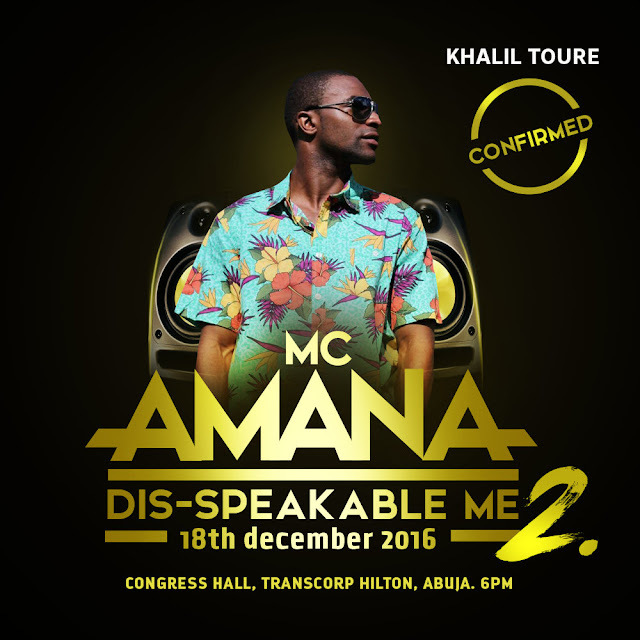 If you missed the highlights of last year, click HERE and Here to make sure you are updated.. 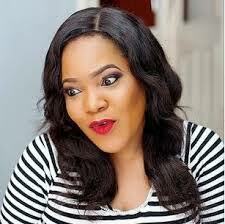 If you are an ardent NCBlog visitor, you might just win tickets to the event. 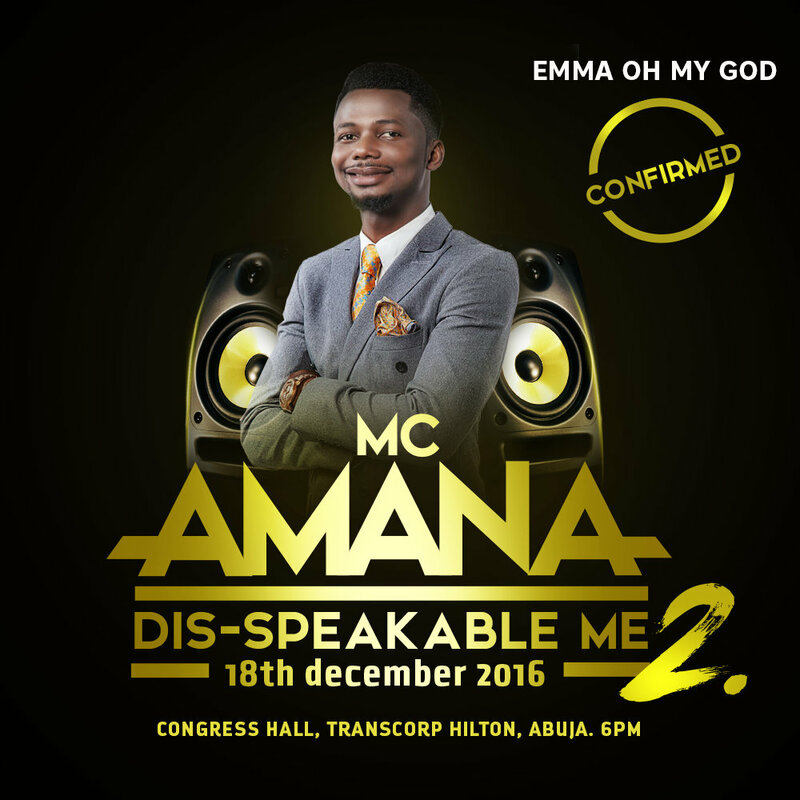 Our early Christmas gift to you.